to be informed, in accordance with article 7 of Legislative Decree 30 June 2003, No. 196, as amended, that the personal data collected will be treated, including by computer, exclusively within the procedure for which this petition is submitted. 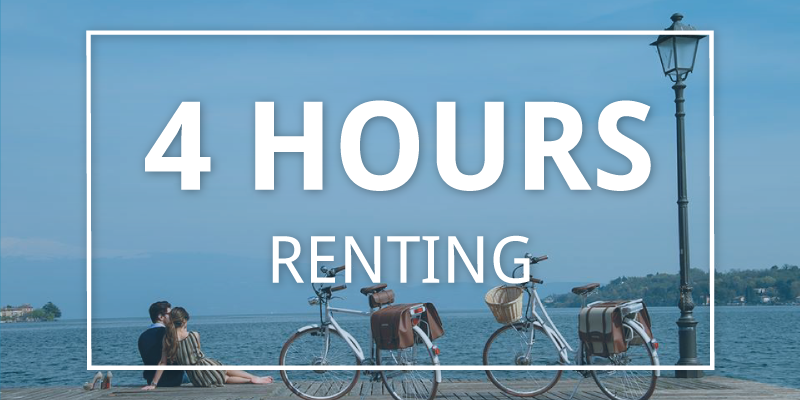 For the rental of a bicycle pedal assistance to the user must present a valid ID in advance to the borrower, and formalize the contract. The rental is ONLY. 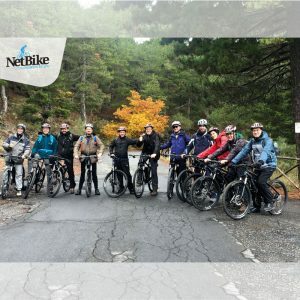 The use of the bicycle requires physical fitness and technical expertise of those who wish to lead it. 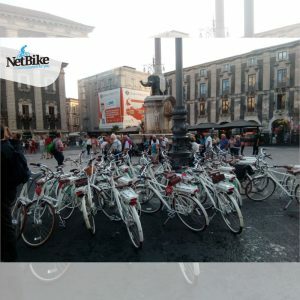 Therefore the user by renting a bicycle declares to be equipped with adequate capacity and appropriate expertise, without placing any reservations. 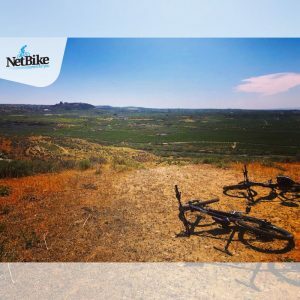 The bicycle is to be used exclusively as a mean of transport and has to be treated with care, common sense and diligence, in order to avoid damage to both the same as their accessories. 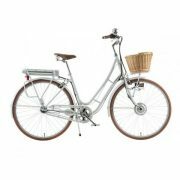 And it is forbidden the use of bicycles to conduct business and it is not possible to sell it in use to other parties. 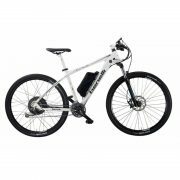 The user is responsible for the electric bicycle until his return to the borrower Manager; It is also responsible for damage caused to himself, to the bicycle, to third parties and things during the use of the medium. The borrower Manager may not be required any form of compensation. 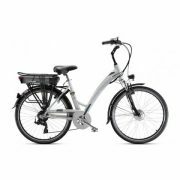 During the rental the user does not enjoy any form of insurance or the electric bicycle is covered by liability insurance. The user is therefore required to comply with the rules of the Highway Code. The Manager disclaims any liability in case of improper use of the vehicle or failure to comply with the rules of the Highway Code. The borrower Manager may carry out checks to users during the use of bicycles and can request repayment if it recognizes the conditions of improper use of the vehicle. The borrower Manager may refuse to rent to people in a state of drunkenness or under the influence of drugs (in accordance with Articles 186-187 of the Highway Code) and for other reasons at the discretion of the borrower the Manager. 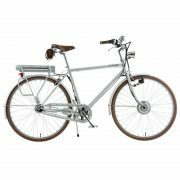 In case of loss of keys, accessories bicycle or damage the borrower Manager will require the customer the sum required to restore the original vehicle, based on the price list and quotation of the supplier; in case of total theft the user shall indemnify the borrower Manager amount determined in euro 800.00 for each bike (cost of new price € 1,500.00). At the time of rental, the customer must pay a deposit a sum of €. 800.00 per rented vehicle. The bicycle must be returned, in accordance with the notified schedules at the same place where it was chartered. Cycling is considered returned only if returned directly to the borrower Manager; It can not be considered Valet parking electric bicycle outside of the rental point during the closing time. Failure to return the bike without prior notice or not motivated by exceptional circumstances, be regarded as a crime of theft and therefore reported to the Judicial Authority. You may request that the Management borrower an intervention for the withdrawal of the bicycle, the cost of which is indicated in the price; the borrower Manager is not required intervention, so the lack of intervention may not be due to non-performance. It ‘interest of the borrower Manager to withdraw the bicycle and only momentary contingencies may make it impossible to intervention. 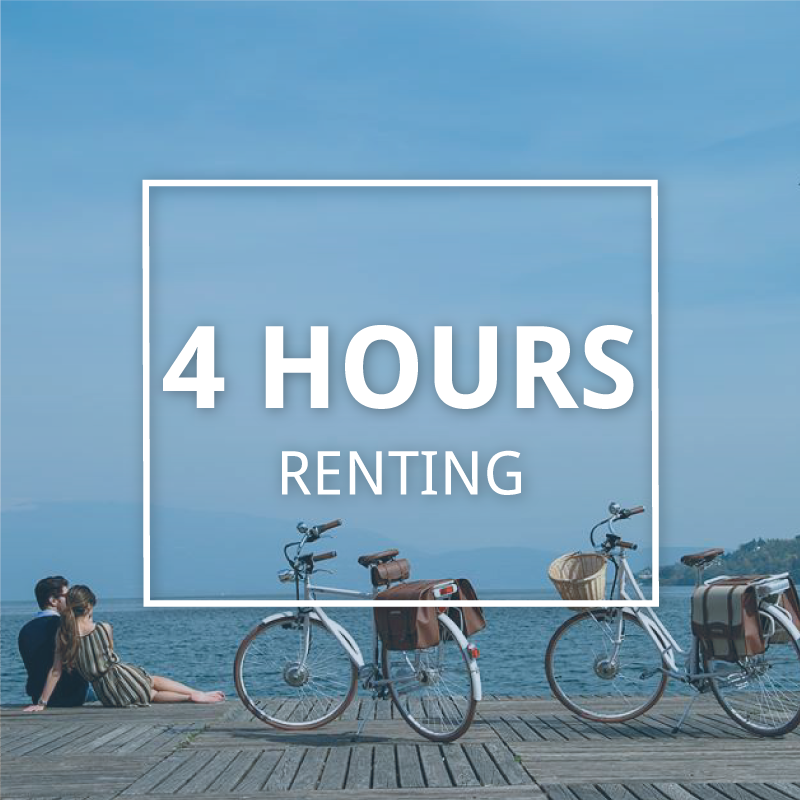 The User must pay the relevant fee from the time the bike is rented until it is presented for the closure of the rental agreement, in addition to any charges for damages, total or partial theft. 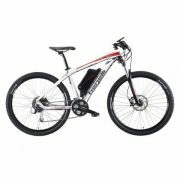 In case of theft of electric bicycle, the User shall submit to the Manager a copy of the report made to the competent organs and pay the amount equal to the value of the bicycle object of theft (see. Art. 7), which will be returned in case of finding or recovery of the vehicle itself. Although not mentioned in this regulation the relationship between the parties (contractors) is governed by the Civil Code rules. For any dispute arising between the parties the place of jurisdiction is Catania.